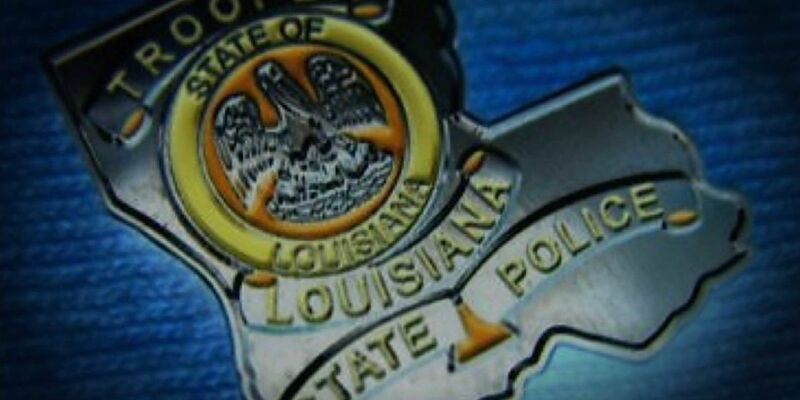 Louisiana State Police have suspended a ticket-writing agreement with many local parishes, pending an internal review. 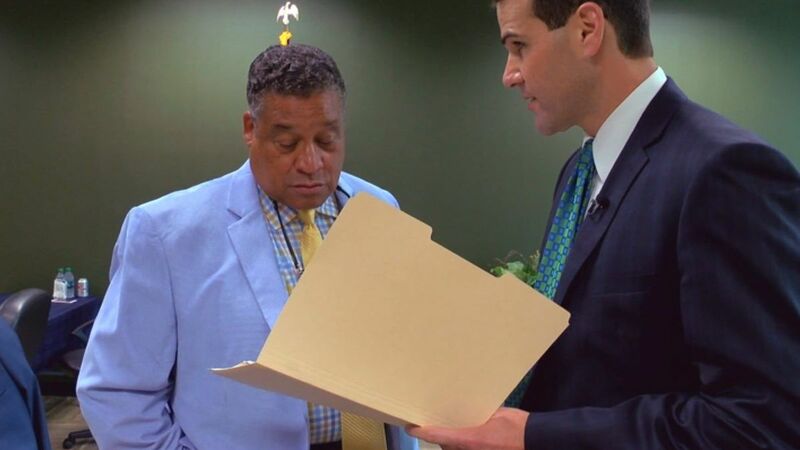 The suspension and review result from a FOX 8 undercover investigative series. Our series used hundreds of hours of video surveillance to find state troopers earning money - while sitting at home. 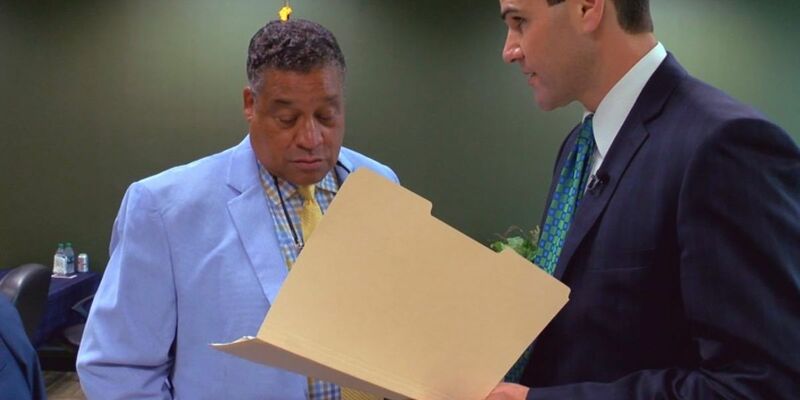 The LACE program, briefly suspended after a FOX 8 investigation, will resume next Monday with some changes that police hope will improve oversight and accountability. When the former State Police superintendent answered our questions in February, Col. Mike Edmonson wasn't being honest. 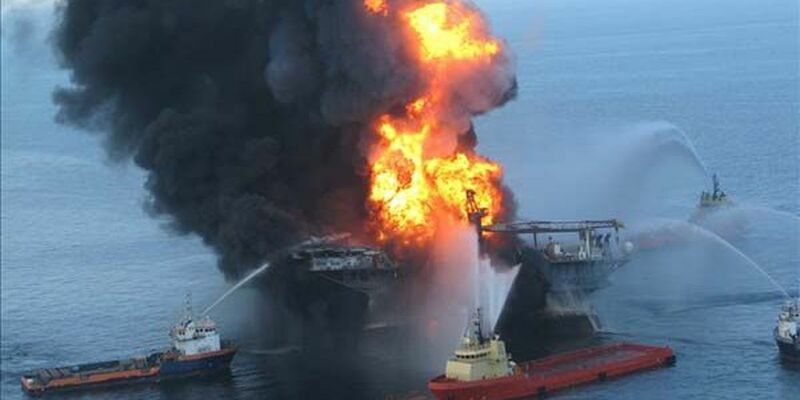 That revelation comes from a new report by the agency Edmonson once led. Our investigation found four state troopers potentially committing payroll fraud, earning overtime from what's called the LACE detail program while our undercover surveillance found them at home. 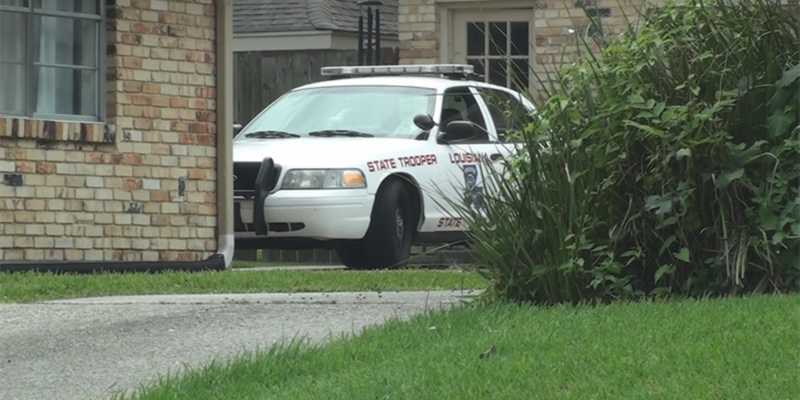 When we started our undercover investigation, we focused on the LACE program, an overtime detail that allows troopers to write tickets for parish governments and make extra money. 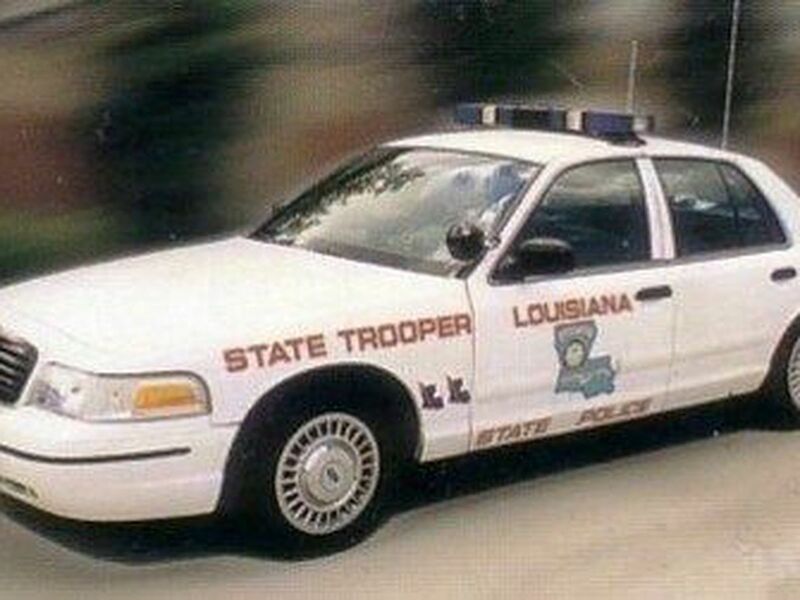 But we quickly realized questions about potential payroll fraud extended to regular State Police shifts, funded by every taxpayer in Louisiana. More fallout from our State of Unrest investigation of four state troopers now under criminal investigation. A local parish district attorney says she refuses to pay the full bill sent to her by State Police for some of those troopers' overtime work. 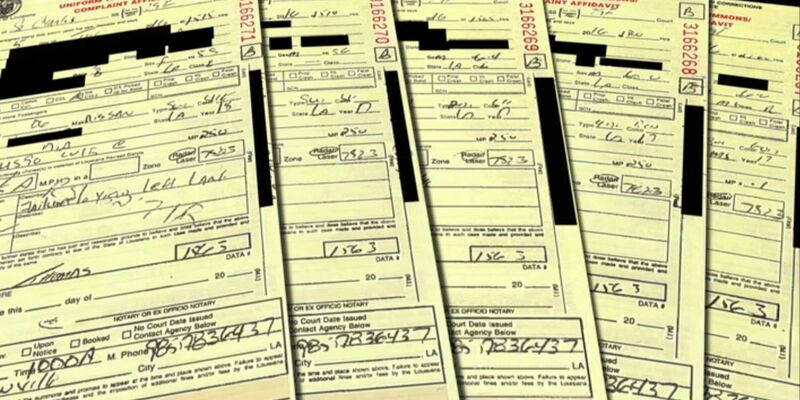 Four state troopers were paid a premium of your money, and our evidence suggests they did not deserve it. 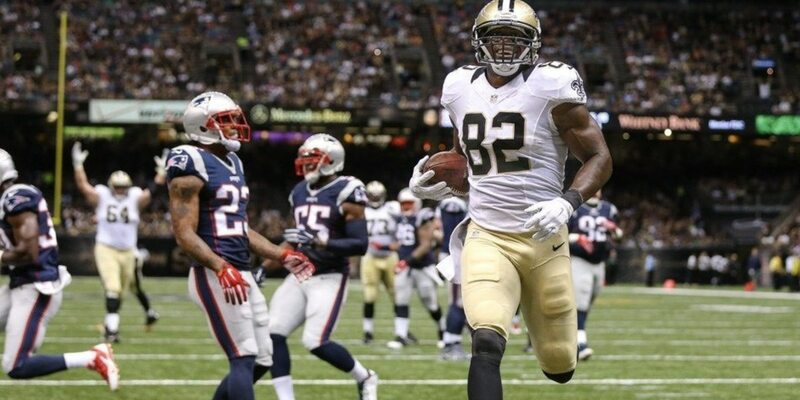 Three of the four are among the highest-paid employees in Louisiana. Each makes about $200,000 or more every year. But our undercover surveillance investigation found they may not be earning much of that money. DA Hillar Moore says his office will do the investigation with State Police and, if any criminal violations are found, his office will handle the prosecution. 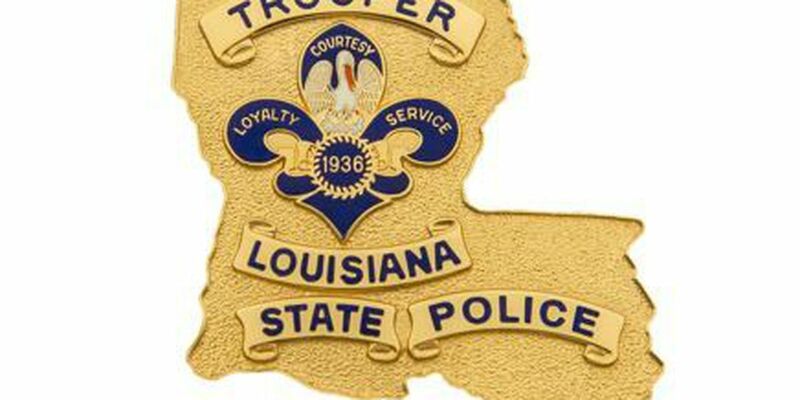 State Trooper Daryl Thomas makes more money than any other law enforcer in Louisiana - more than any district attorney, police chief, the attorney general, even his boss, the superintendent of state police. Last year taxpayers paid this trooper $240,000. 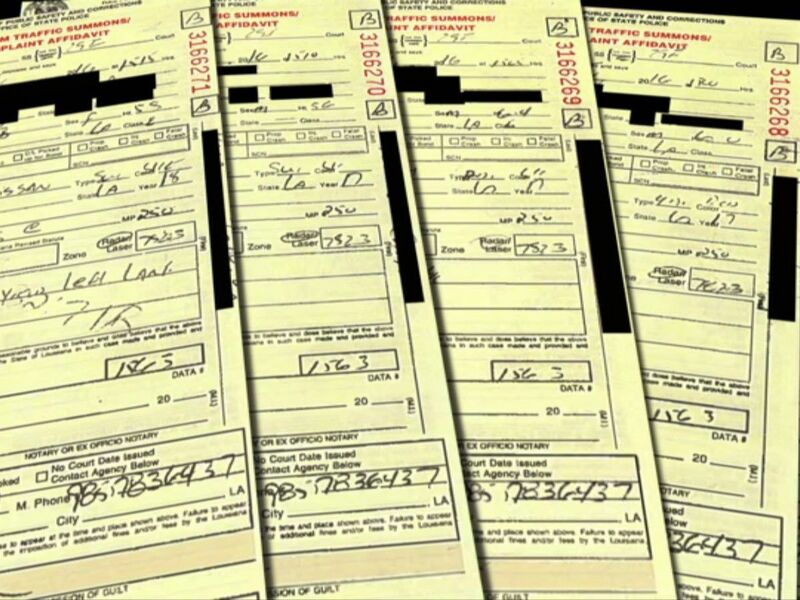 But our undercover surveillance investigation, backed up by timesheets and traffic citations, shows Thomas may not have legally earned much of that money. 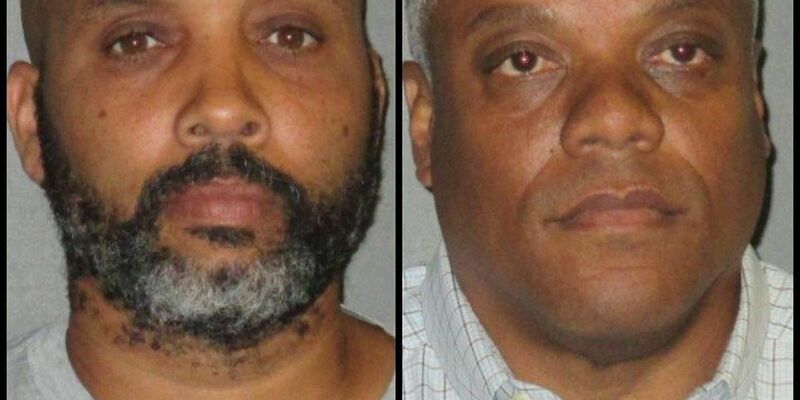 Our investigation found Calvin Braxton threatened a state trooper who arrested his daughter for a DWI in 2015 and had the executive director of the commission fix traffic tickets. 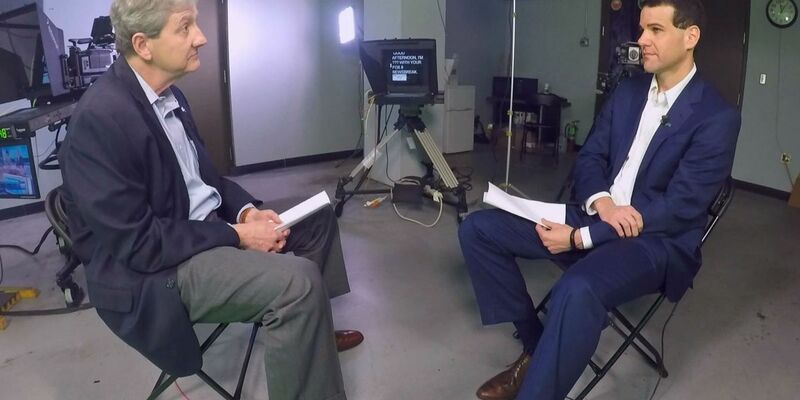 Governor John Bel Edwards says he's looking into allegations raised in our new investigative story - allegations made about an appointee to a powerful state board. 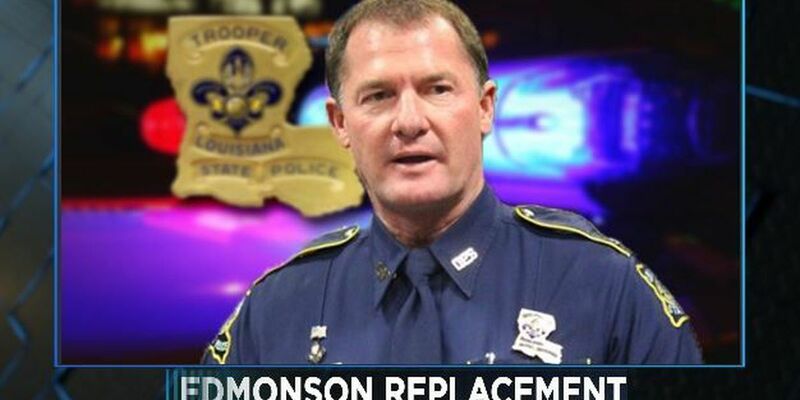 A long-time legislative watchdog takes aim at the state senator responsible for a legislative measure to give State Police Col. Mike Edmonson at least $30,000 a year in extra retirement benefits. Now the state treasurer is demanding to know more about the measure's financial impact. First, Gov. Edwards plans to name an interim leader who doesn't want the job permanently. 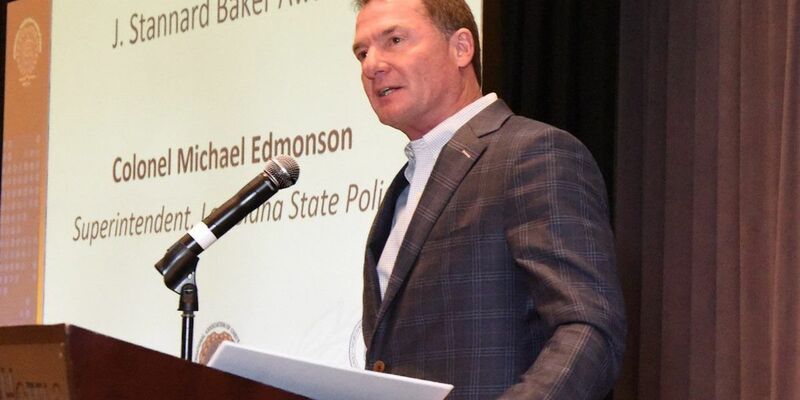 FOX 8 news was the first TV station to ask State Police Superintendent Mike Edmonson about questionable State Police travel to a San Diego conference last year. Our investigation helped launch probes by State Police internal affairs, the Division of Administration and the legislative auditor. And now, Col. Edmonson is retiring, leaving some of our questions unanswered. U.S. Senator John Kennedy says the superintendent of State Police needs to resign. The former state treasurer says he doubts the investigations into State Police will be a serious one. This follows our investigation that detailed a pricey conference trip that included a stay in the Grand Canyon and Las Vegas for four troopers. 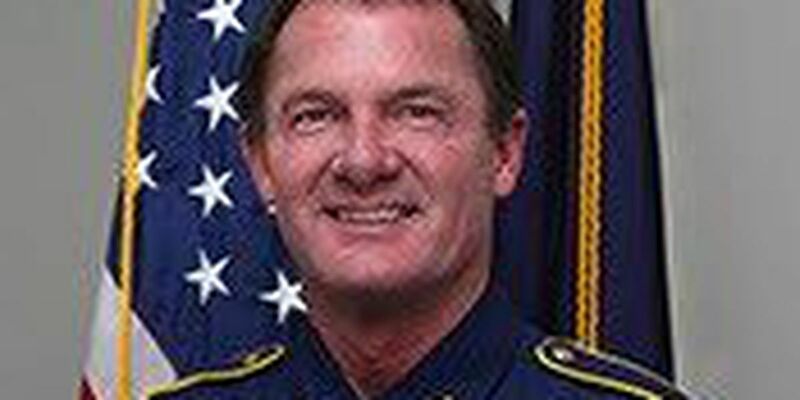 ­ The governor launches an investigation following a FOX 8 report that questioned whether LSP head Mike Edmonson knew about a Vegas side trip by four of his troopers. 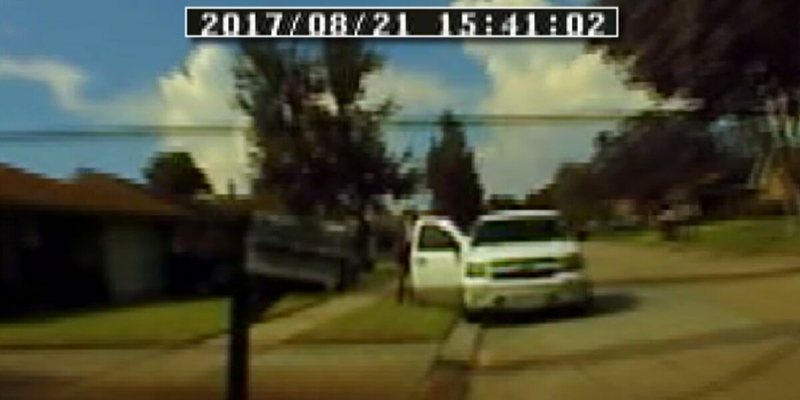 Now, new questions, new findings and a new interview with a legal expert who says the troopers may have committed a crime. The shortest distance between two points is a straight line. 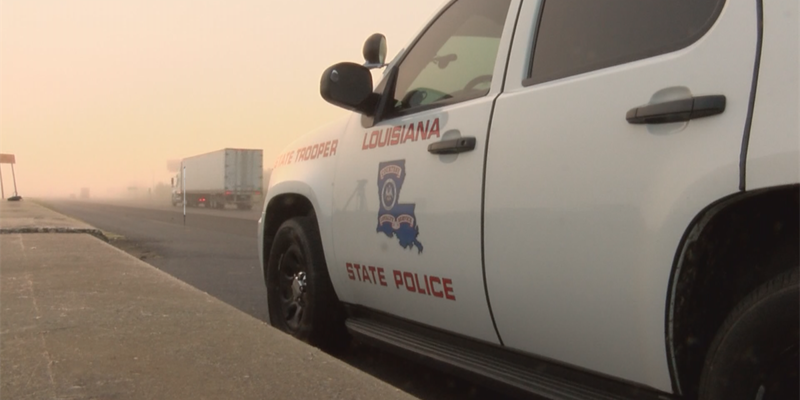 But for four employees of Louisiana State Police, the trip from Point A to Point B came with a 350-mile detour, via Sin City. Now signatures on internal documents, approving the travel on your dime, may have serious implications for the public staff involved. An attorney for the State Police Retirement Board says that controversial amendment to give the state police head a huge retirement bump is unconstitutional - but he says the board should not sue over it. 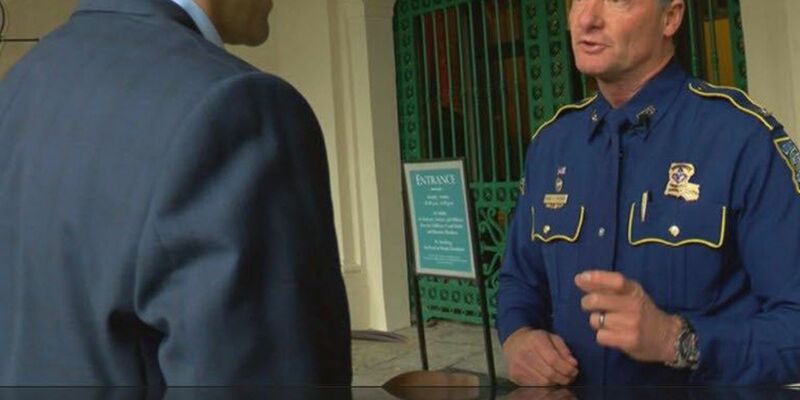 Sources told FOX 8 News that a state senator is behind a controversial legislative amendment that will raise the future retirement of the head of state police by $30,000 a year. And Friday afternoon, the senator himself admitted he was responsible for the maneuver.